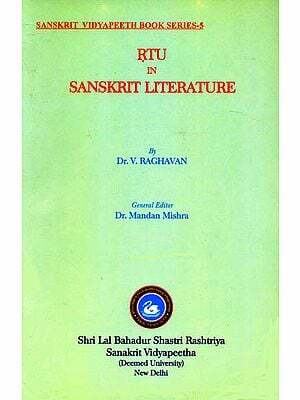 These studies, written between 1925 and 955, deal with some aspects of Sanskrit Literature and form, as such, as supplement to the Author’s well known History of Sanskrit Literature. Written in a scholarly but easily intelligible manner, they will be found interesting alike to scholars and general readers. 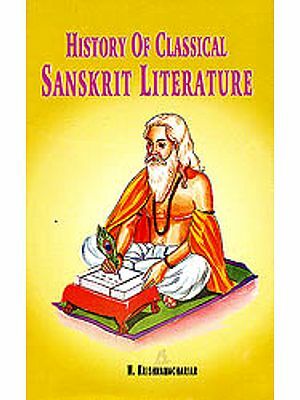 This book deals with Sanskrit Monologue Play (Bhana), Bhagavatism and sun worship, The Vedic and the Epic Krsna, Some Aspects of the Bhagavad-gita, A Note on Pancakala, Sects and Sectarian Worship in the epic, Sanskrit Devotional Poetry and Hymnology, The Date of Subhasitavali, Sarvanada and Vallabhadeva, Beginnings of Indian Civilisation, Women-seers in Vedic Literature, some commentators on the Meghaduta, The Text of the Mahavira-carita, The Problem of the Mahanataka, A Reference to the Mahantaka, Wit, Humour and Satire in Sanskrit Literature, On Kundamala, ON the world Gaddarika, A Note on Avanti sundari-katha.